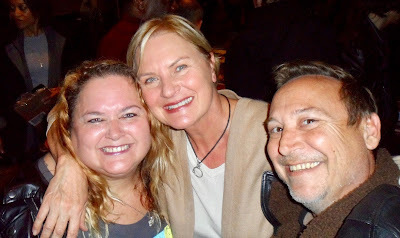 We had the pleasure of meeting Denise Crosby at the Hollywood Show this weekend. 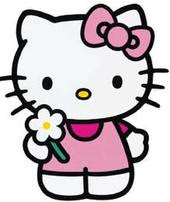 Denise is best known for her work on Star Trek and Pet Sematary. She was very sweet and we had a great time chatting with her.